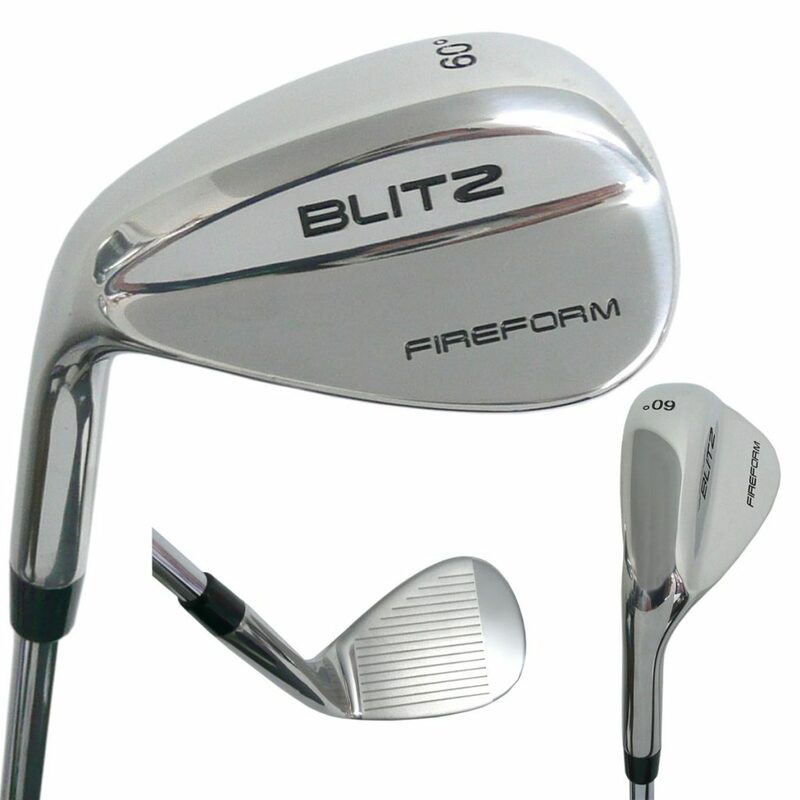 Spin the ball like a pro with a Blitz Lob Wedge. 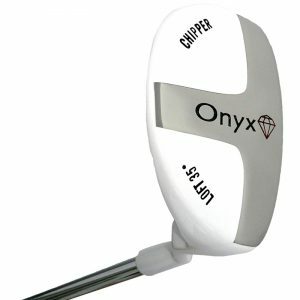 With 60 degrees of loft and 8 degrees of bounce you can knock it close from any lie. 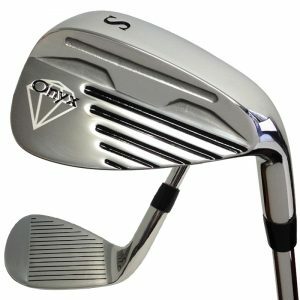 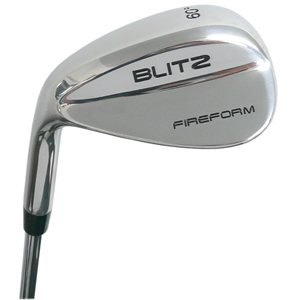 Cast from super soft stainless steel the Fireform Blitz Lob wedge looks good and feels great . 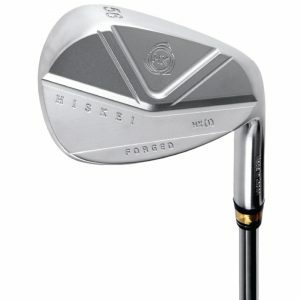 New release Hiskei HK1 Wedges – super soft and stable.